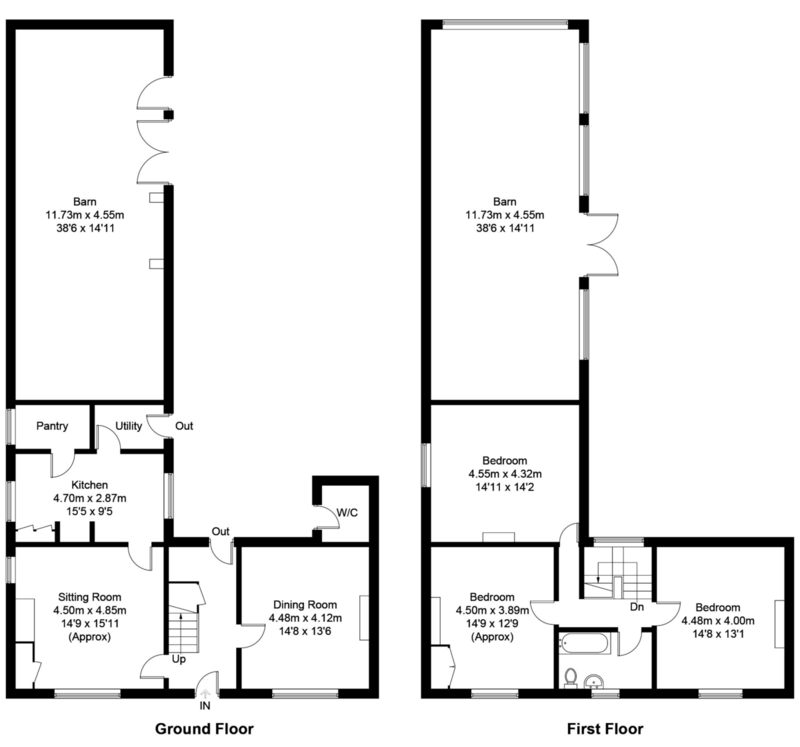 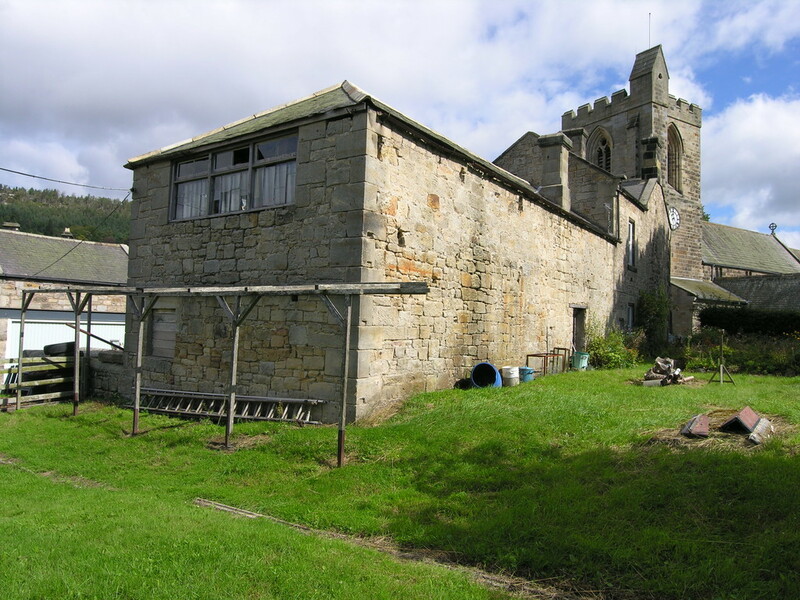 A double-fronted period property with obvious potential to extend into an attached 2-storey stone-built workshop to the rear. 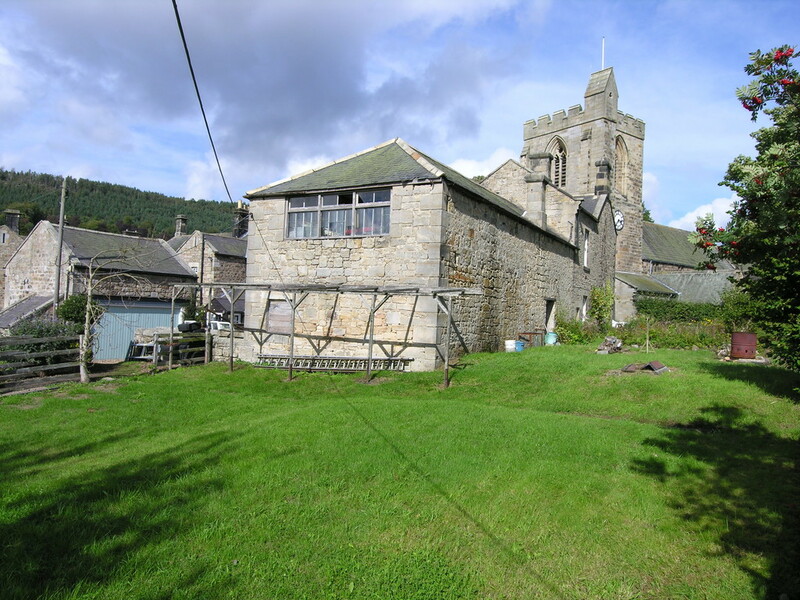 The property enjoys a peaceful location opposite the church but is within a stones throw of the village centre. 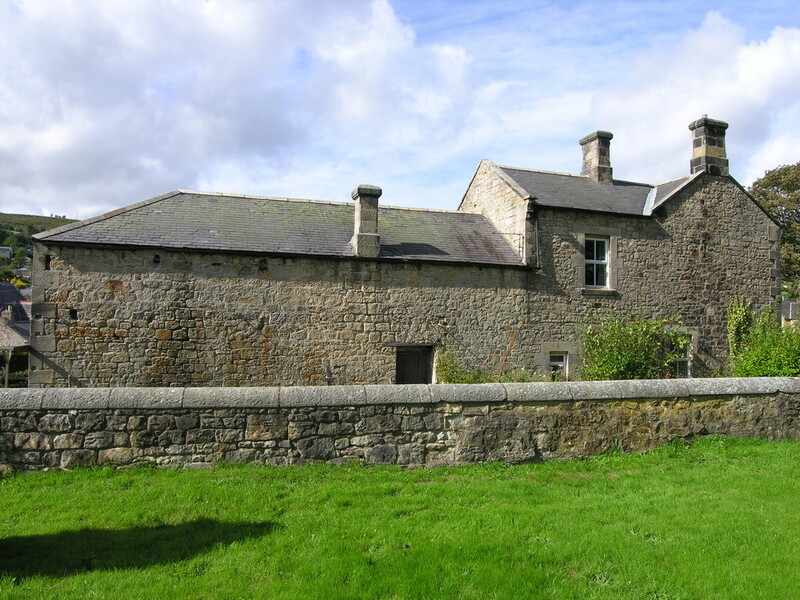 The house stands in gardens and grounds enclosed by stone walls and extending to approximately one-fifth of an acre. 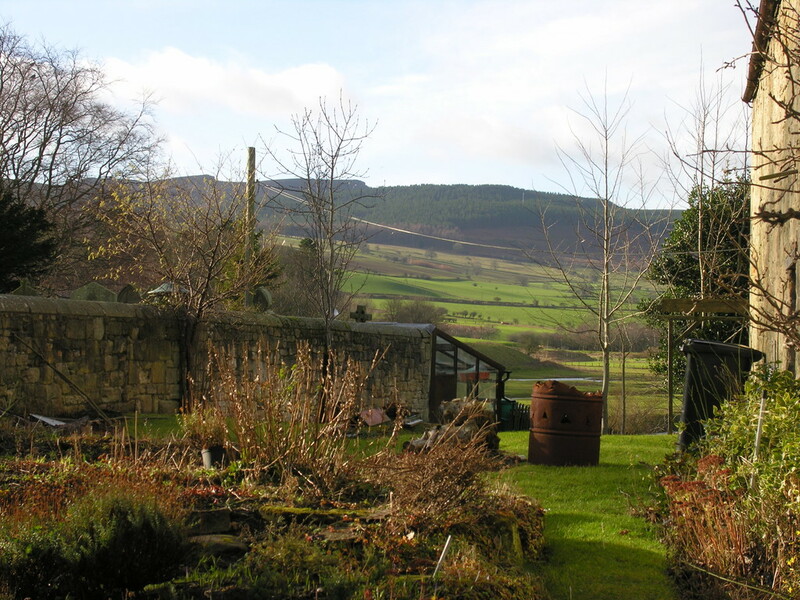 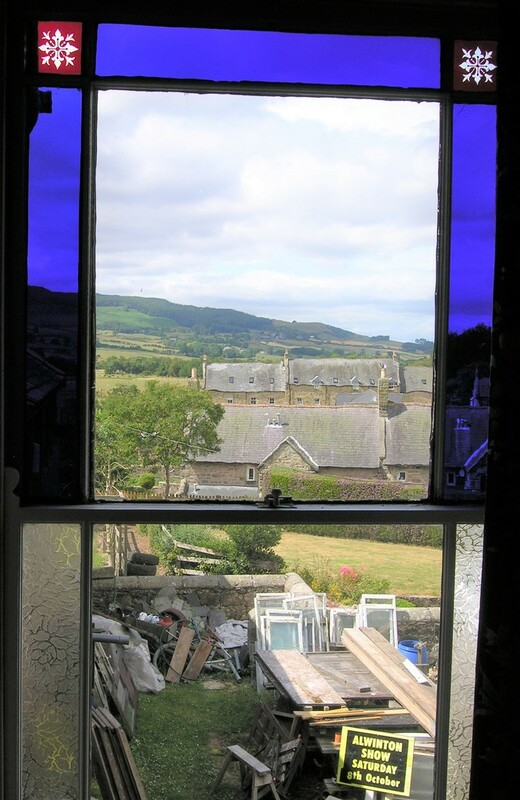 There are superb westerly views of the Simonside Hills and Coquet Valley. 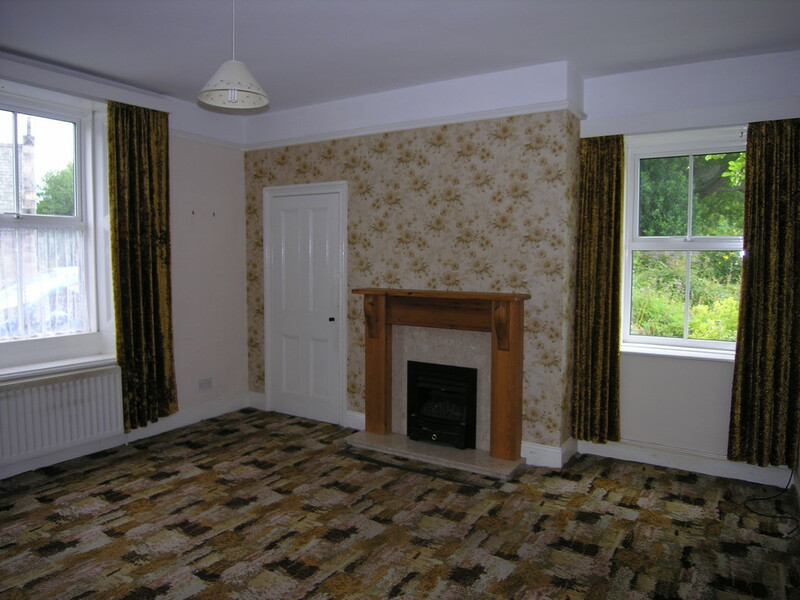 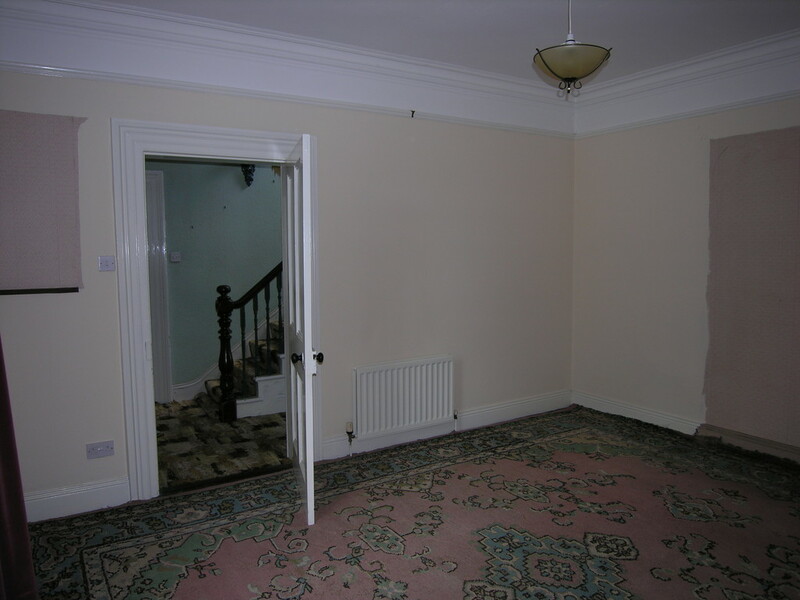 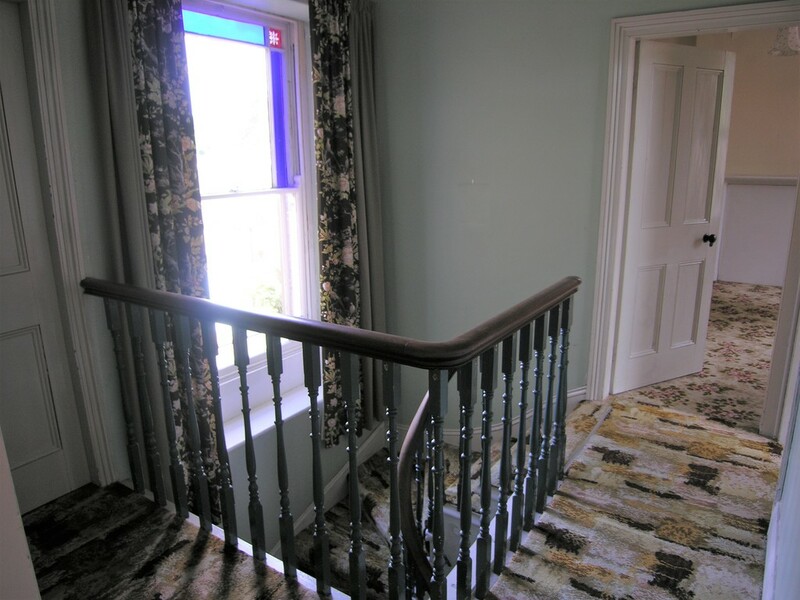 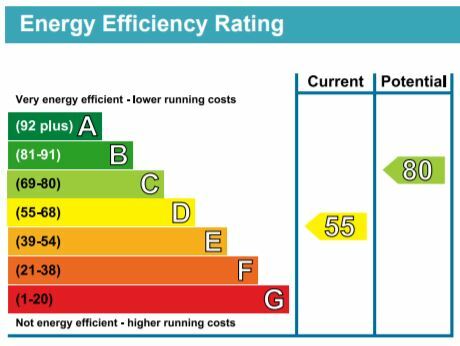 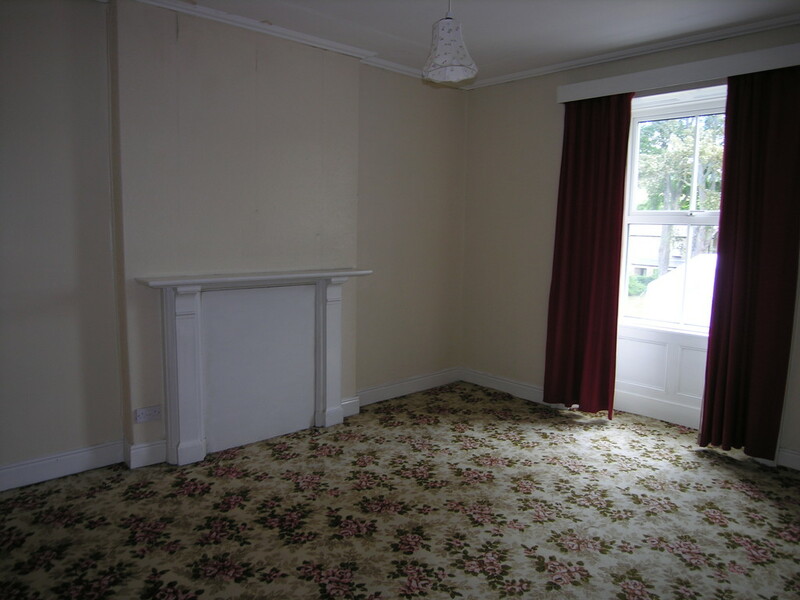 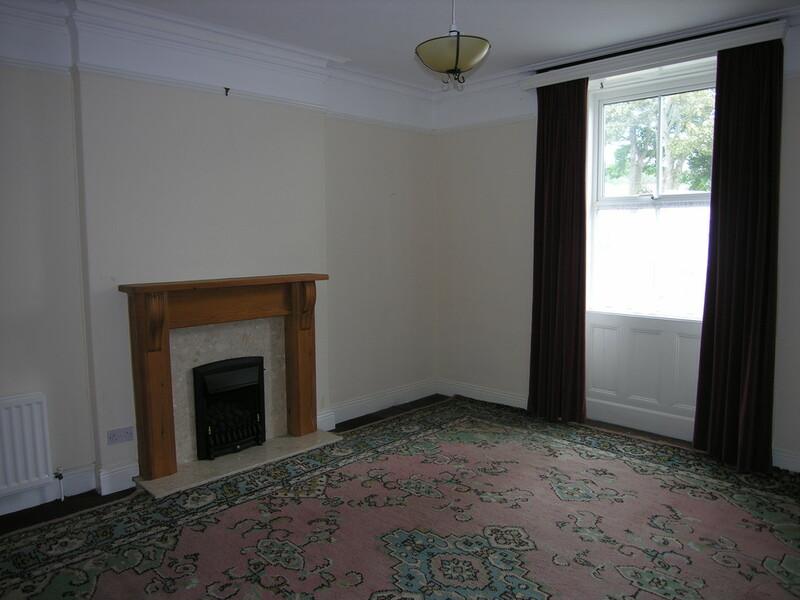 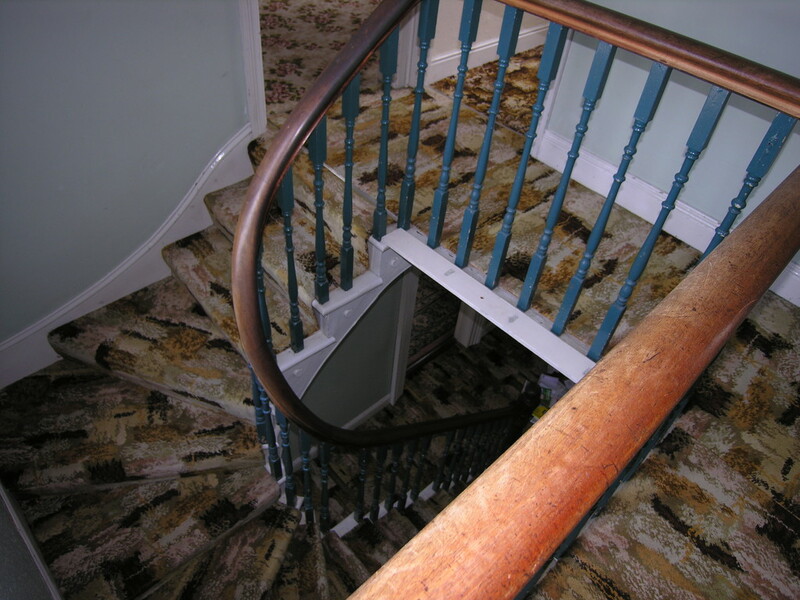 The house requires refurbishment and remodelling but retains period features including high ceilings, cornicing, picture rails, window shutters, an ornate balustrade and panelled internal doors. 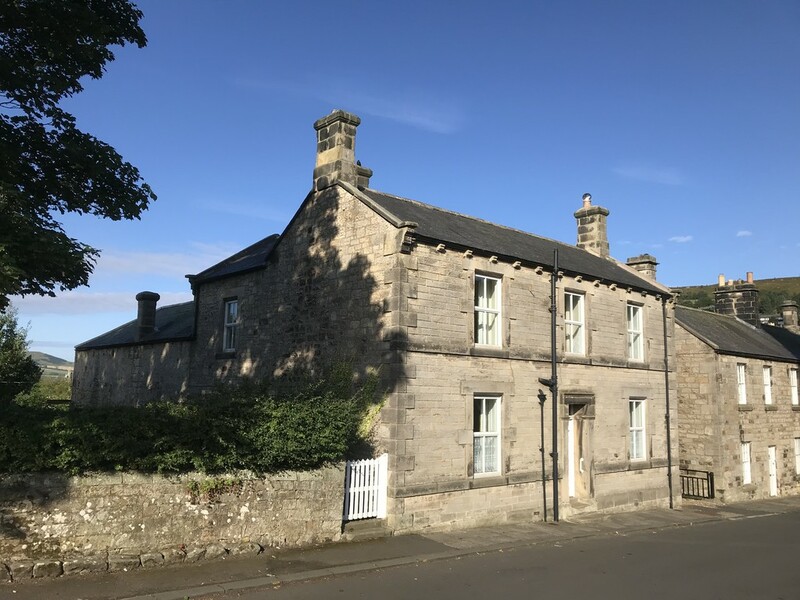 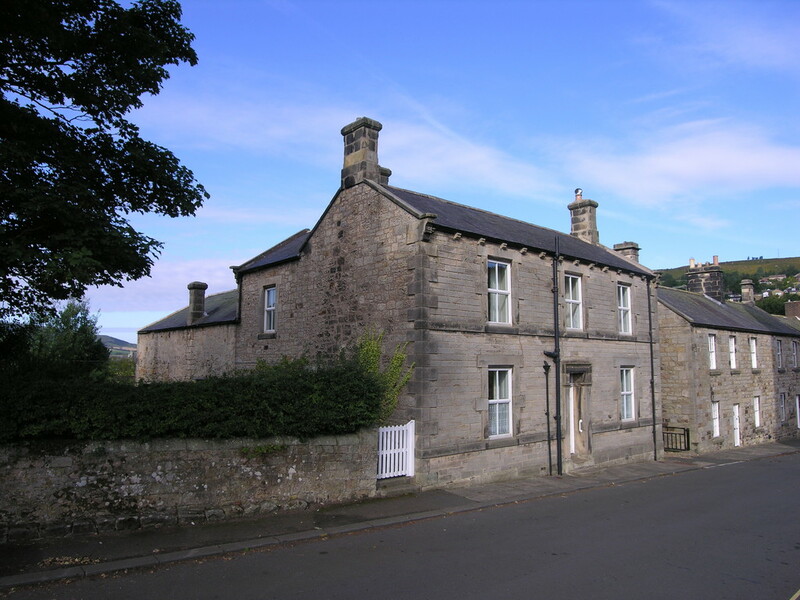 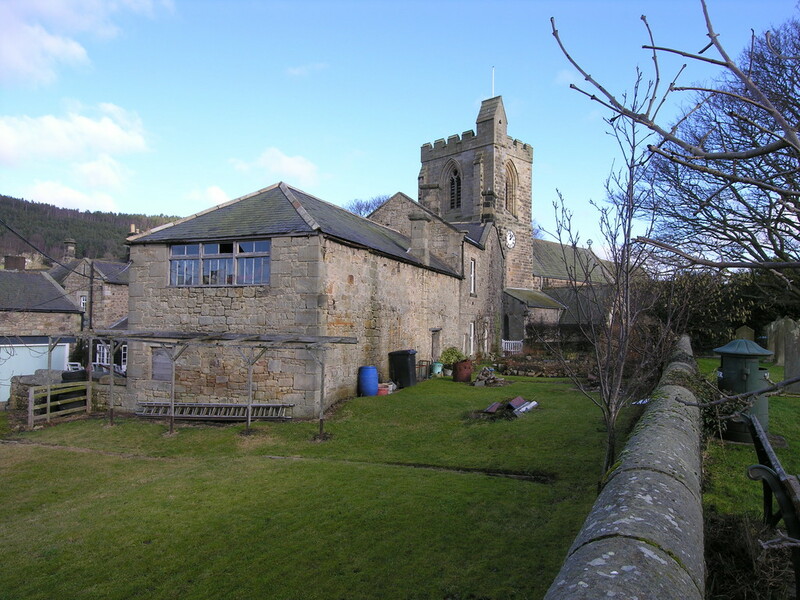 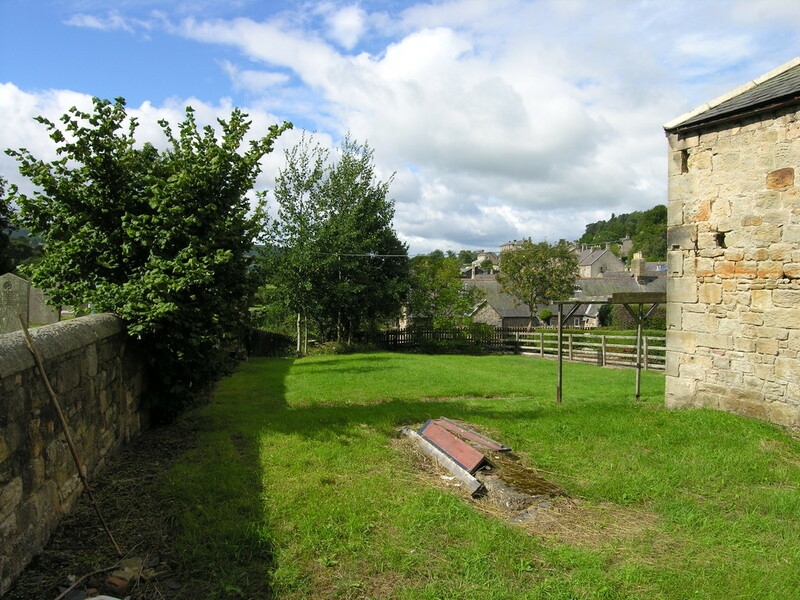 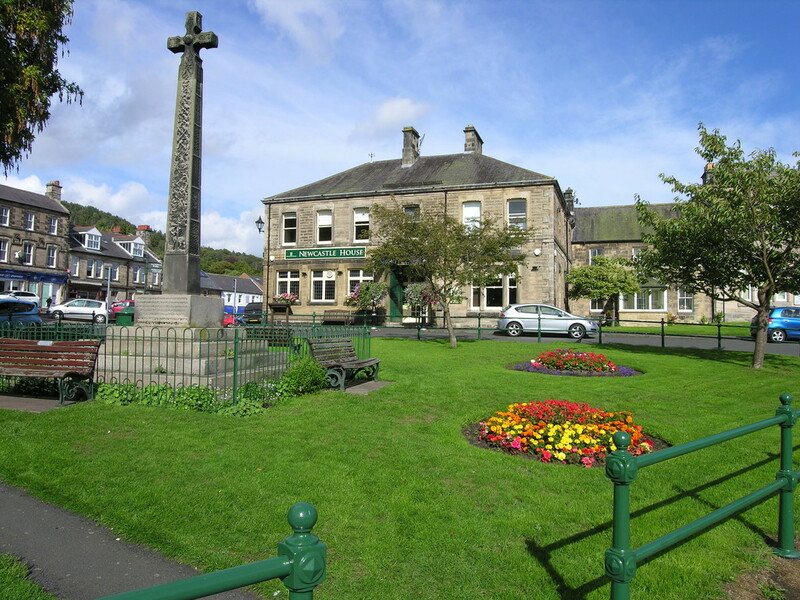 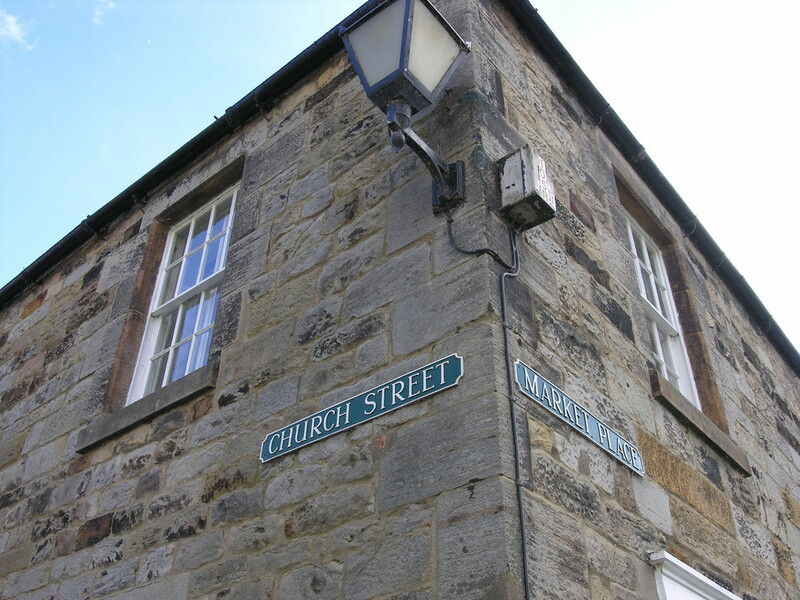 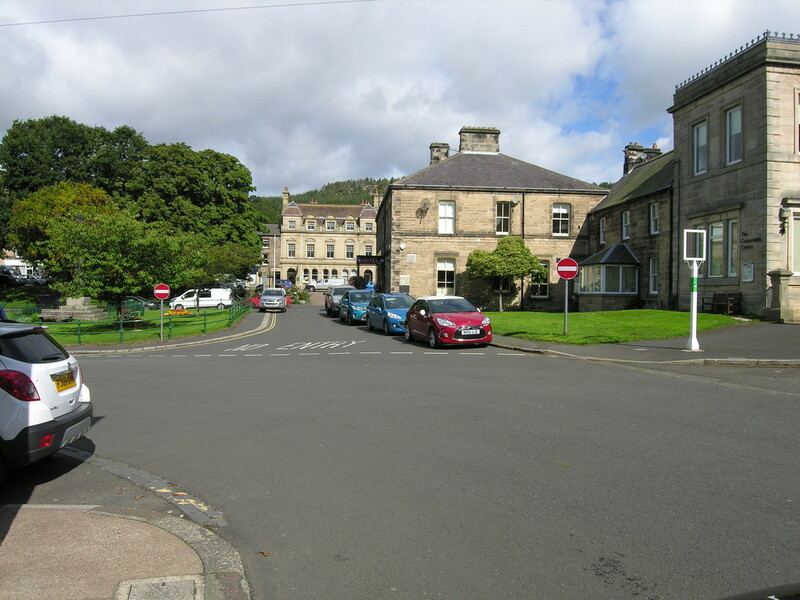 There is scope, subject to necessary consents, to create one of the finest properties in Rothbury.